Enjoy a 3 night VIP break for two in magical Marrakech with Discover Ltd! Three lucky winners – along with a guest each – will get the chance to discover Morocco for three nights, just as the Duke and Duchess of Sussex did earlier this year. You will be travelling with Moroccan experts Discover Ltd, and staying at Riad Les Yeux Bleus, Kasbah Du Toubkal and at Riad Star. Your holiday starts with a VIP Meet and Greet at Marrakech airport, where your private chauffeur driven transport will take you in style to your first stop – the gorgeous Riad Les Yeux Bleus. Over the next three days you will enjoy a private guided tour of the famous medina, spend time in the Atlas Mountains, learn how to make mint tea and much more. A short description of the itinerary is below, and you can read the full details here. 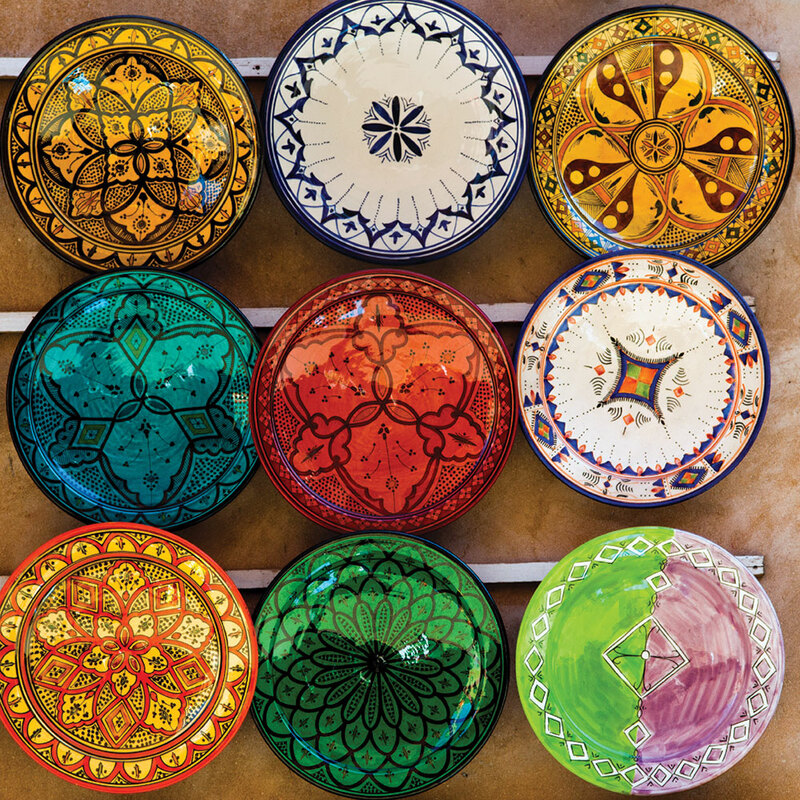 Day 1: Fly UK to Marrakech – one of the Kingdom’s Imperial Cities. Transfers, lunch, dinner, sightseeing and a night in Riad Les Yeux Bleus. Day 2: Breakfast, lunch, transfer to the Kasbah Du Toubkal for 1 night with dinner. On the way you’ll visit the EFA Boarding House just like Meghan and Harry. Day 3: Breakfast, a private hike with your personal mountain guide, picnic lunch and return transfer to Marrakech to the centrally located Riad Star in the Medina. Dinner at the Riad. Day 4: Breakfast at the Riad Star with free time for shopping and what have you before private chauffeured transfer to Marrakech Airport for your return flight to the UK. THIS COMPETITION HAS NOW ENDED. WINNERS WILL BE ANNOUNCED SHORTLY! Harry and Meghan paid a visit to the village of Asni to see the good work being done by Education for All. Where is Asni? Yes please keep me up to date with news about holidaying in Morocco.